Moving to Alibaba Cloud has eliminated the complications of having to maintain an on premise IT infrastructure and enabled Worktile to focus more on innovation and building better products. Beijing YC Technology Co. Ltd. is a company betting on cloud computing, social media and mobile to enhance task management systems through an on-demand collaboration application called Worktile. With our simple design, the task-focused application increases work efficiency and team collaboration as well as delivering an enhanced user experience. The Worktile team needed automated infrastructure that didn’t require a heavy upfront investment, so that they could concentrate their efforts on developing a compelling product. Such a product would need to deliver cutting-edge technology to resolve issues related to team efficiency, communication, sharing, and record keeping. 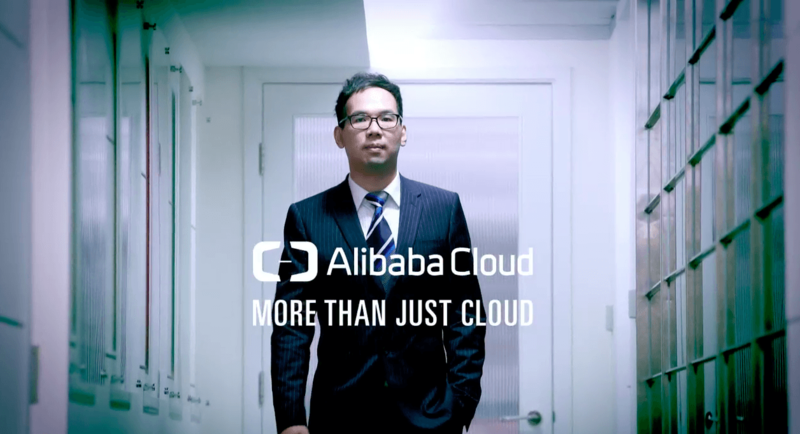 In choosing the right cloud provider, we chose to go with Alibaba Cloud primarily because of its security features. Alibaba Cloud’s built-in security features protect Worktile against intrusions, malicious attacks and ensure the safety of customers data storage which is safeguarded by identity and access management at both resource and network levels. After migrating to Alibaba Cloud, we no longer have to worry about managing IT infrastructure and we are able to focus on developing a better product for our customers. Worktile has saved huge upfront costs to provision infrastructure for peak demand and the built-in elasticity enables Worktile to turn off idle resources and save money on operational expenditure. 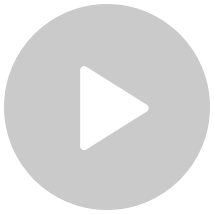 Worktile has deployed a three-tier architecture with a presentation layer, an application layer and the database layer. There is a caching layer between the database and Object Storage Service (OSS) to cache frequently accessed data and enhance performance. Worktile uses CloudMonitor to monitor the health of its deployment and get updates and alerts. It uses Alibaba Cloud Anti-DDoS security services to guard its deployment from intrusions and malicious attacks. Worktile also leverages CDN along with OSS to efficiently deliver application data and improve access for its customers. The combination of OSS and CDN enables the on-demand collaboration application to achieve high performance by reducing latency through various techniques. The CDN cache mechanism stores frequently accessed data at locations close to the customer and delivers data with minimal latency, while CDN directly fetches static data from OSS and delivers to the customer with low latency. Alibaba Cloud also enables fault tolerant deployment. ApsaraDB for RDS automatically replicates data to provide data redundancy and partitions data to achieve scalability. CloudMonitor detects intrusions, unhealthy instances and sends alerts to make Worktile deployment robust and resilient. Alibaba Cloud resources are maintenance free, enabling Worktile to focus on its business. Alibaba Cloud ApsaraDB for RDS provides automatic backup, easy scaling, upgrades and patches, saving the customer time and expensive resources. We are glad we chose Alibaba Cloud as it simplifies maintenance, provides elasticity and reduces investment requirements. These benefits allow us to focus on development. We not only use servers from Alibaba Cloud, but also available services from their service team. Alibaba Cloud has helped improve the quality of our SaaS products and reassured our customers. Worktile chose to go with Alibaba Cloud primarily because of its security features. Ecommerce will account for 42% of total consumption growth by 2020, with 90% of that emanating from mobile e-commerce.